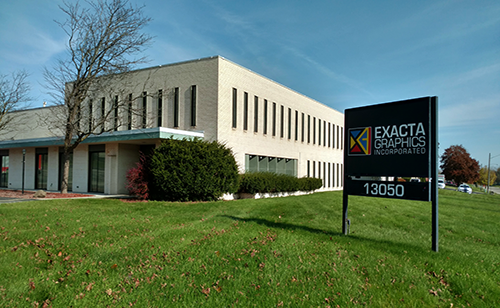 Established in 1985, Exacta Graphics is a full service printer residing in over 25,000 square feet in Butler, WI. Exacta Graphics is proud to be able to offer multiple digital and offset press options, full finishing, mailing and fulfillment capabilities. We also pride ourselves in operating as a G7 Color Management Certified Plant, allowing you to trust that your brand colors will always print spot on.